For an even more stable fit, the HC82 MD reference lightweight omnidirectional headworn microphone delivers unparalleled sound. 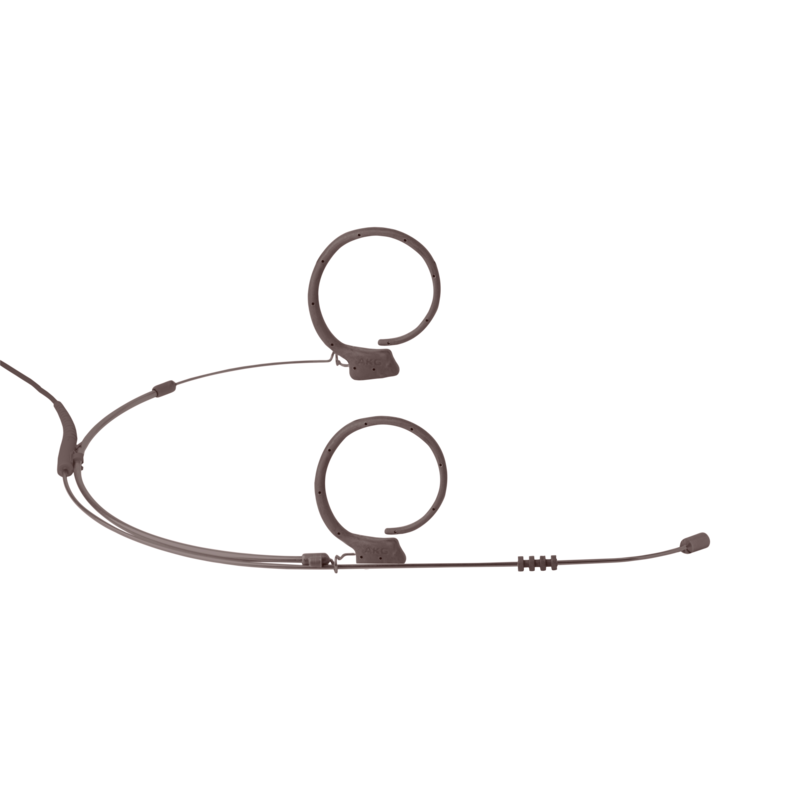 Featuring flexible ear-hooks and an adjustable boom, it’s incredibly easy for performers to customize the fit to their liking, without help from anyone else. With a moisture-resistant design, the HC82 MD enables performers to give it their all, without worrying about technical difficulties. 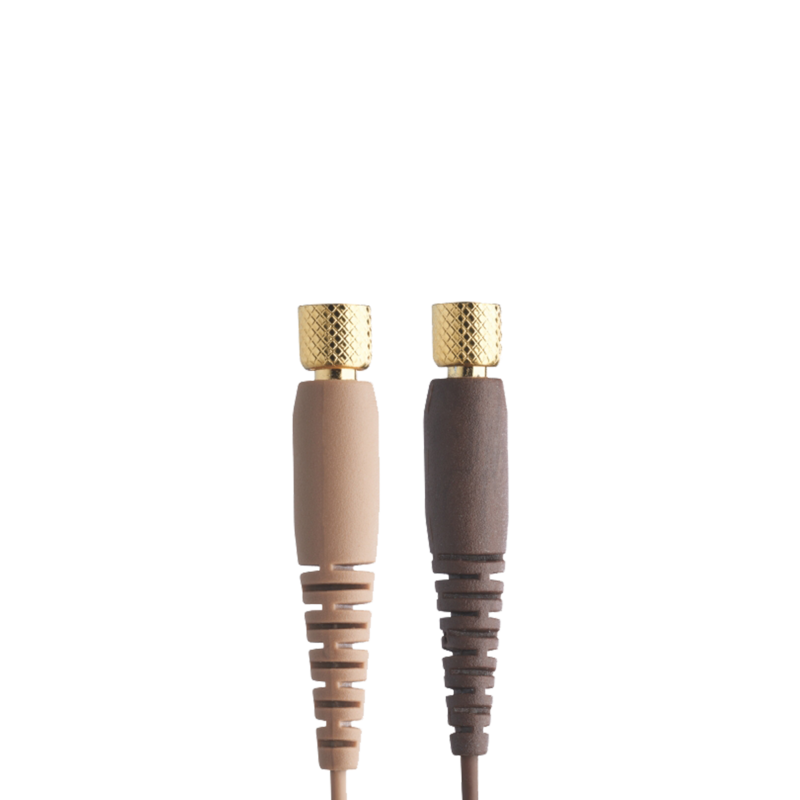 The microphones come in two colors.